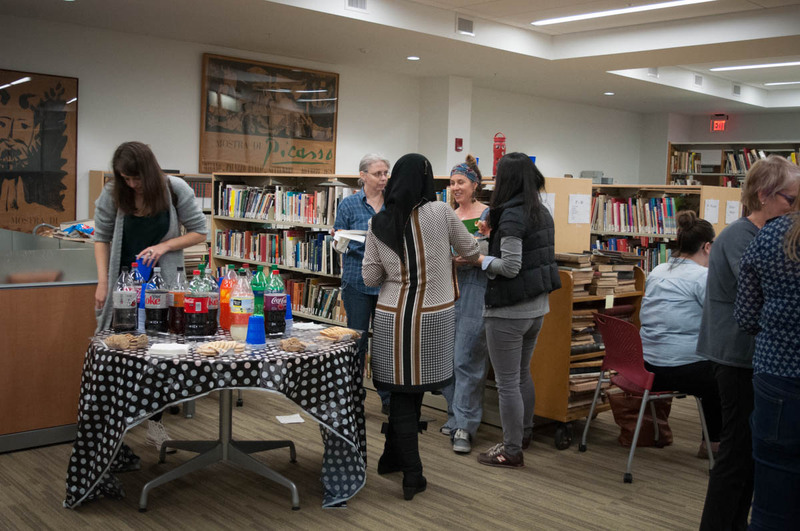 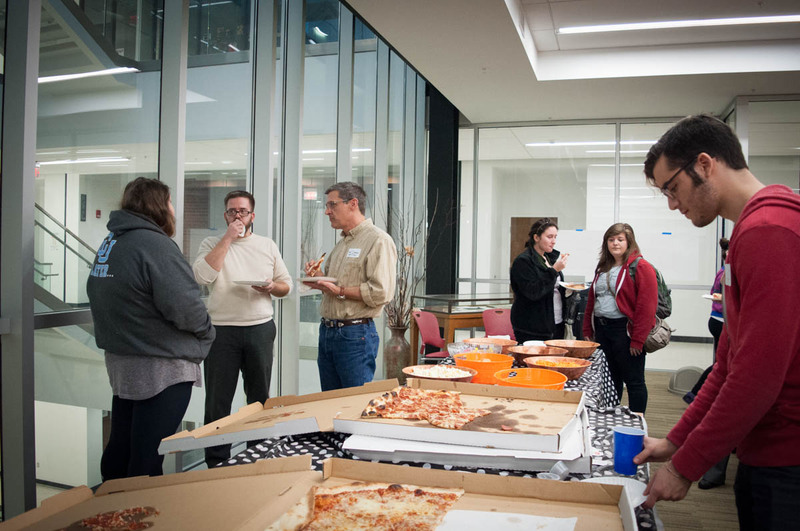 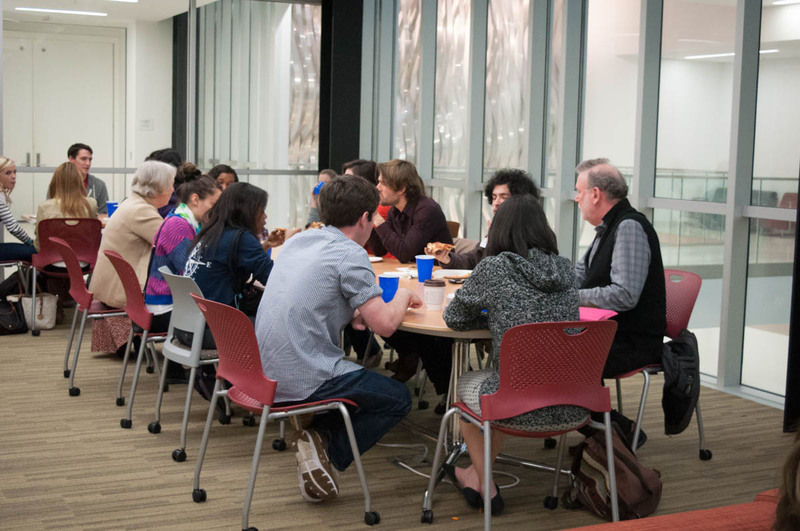 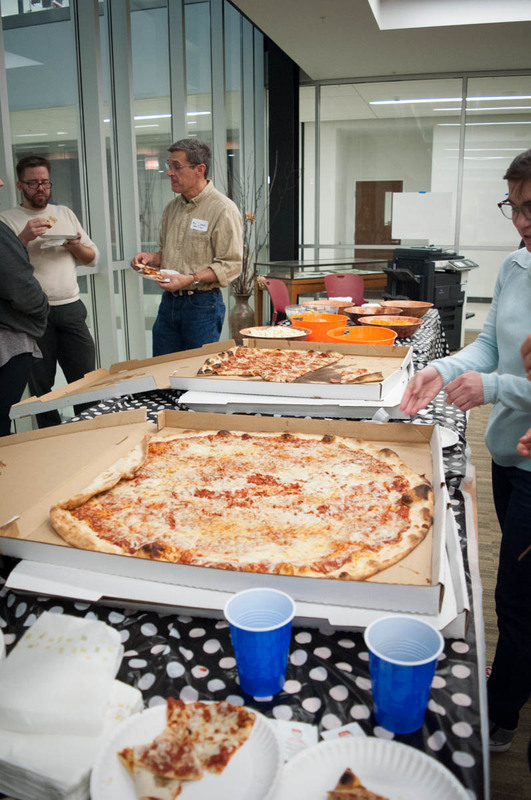 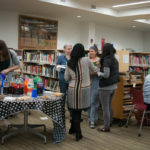 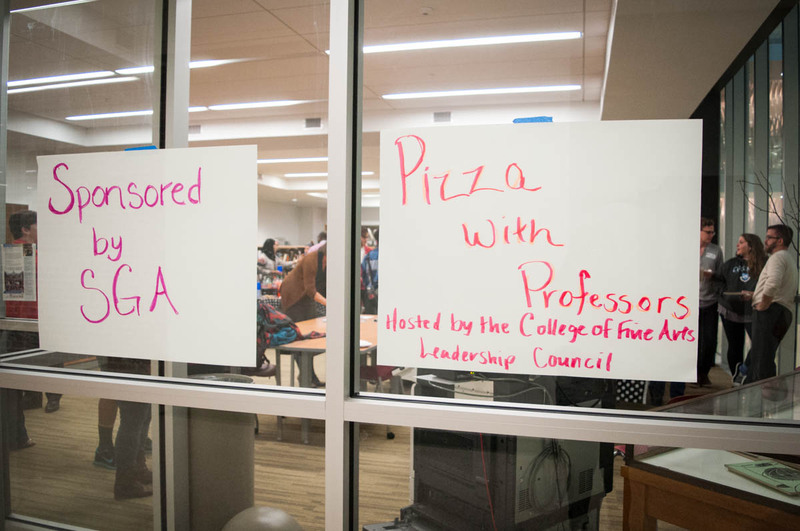 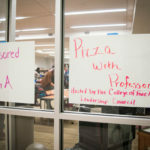 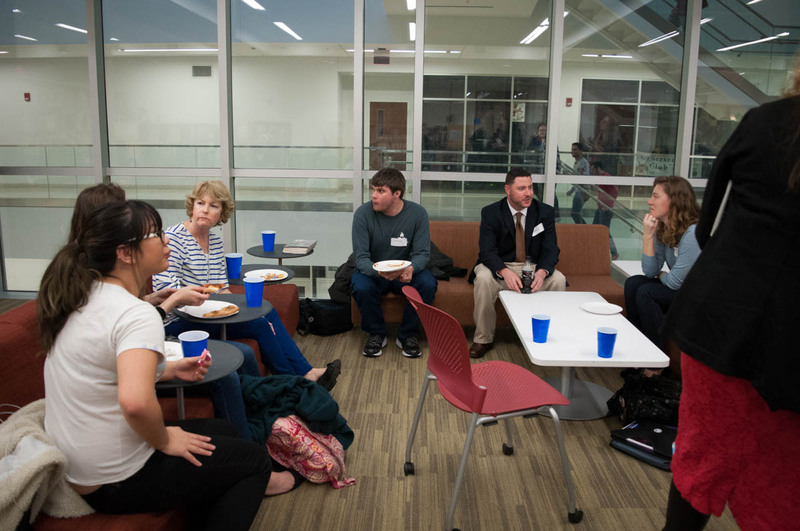 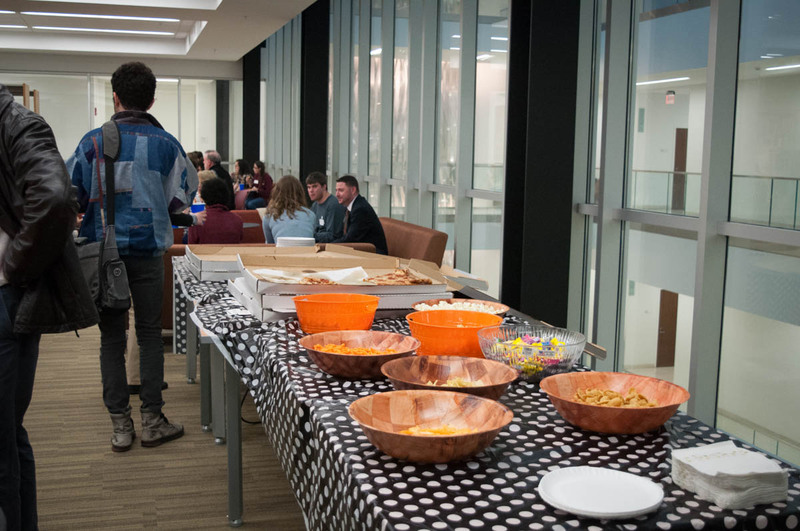 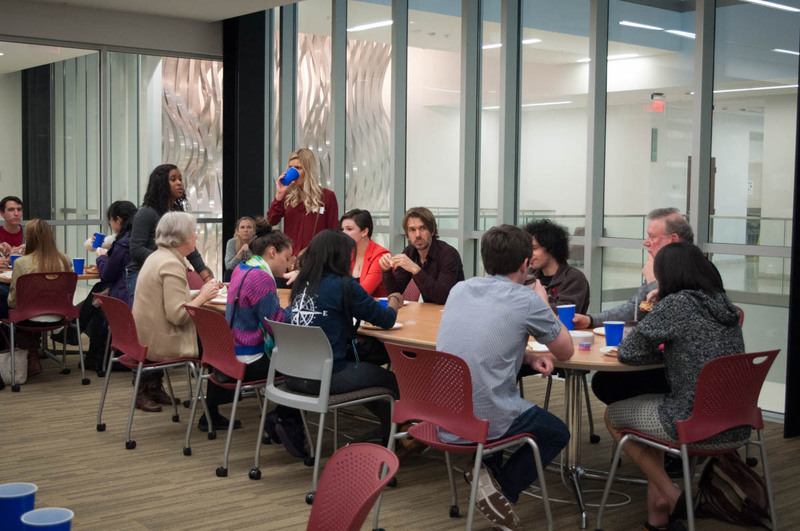 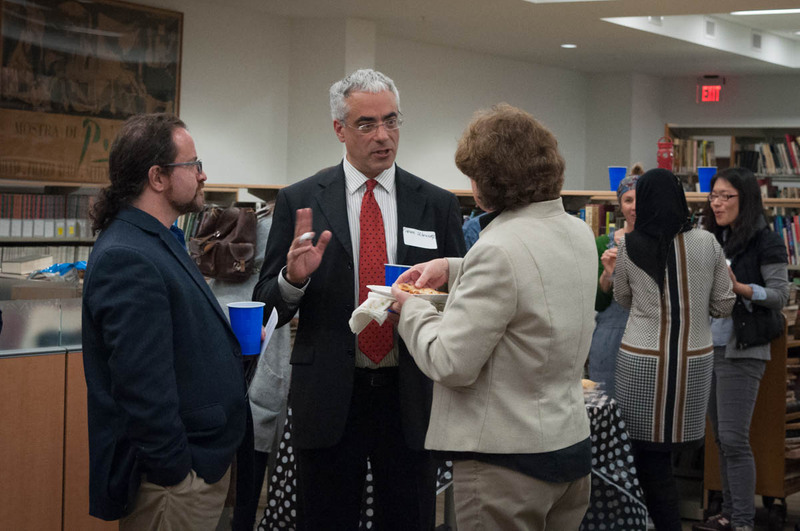 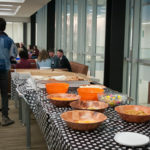 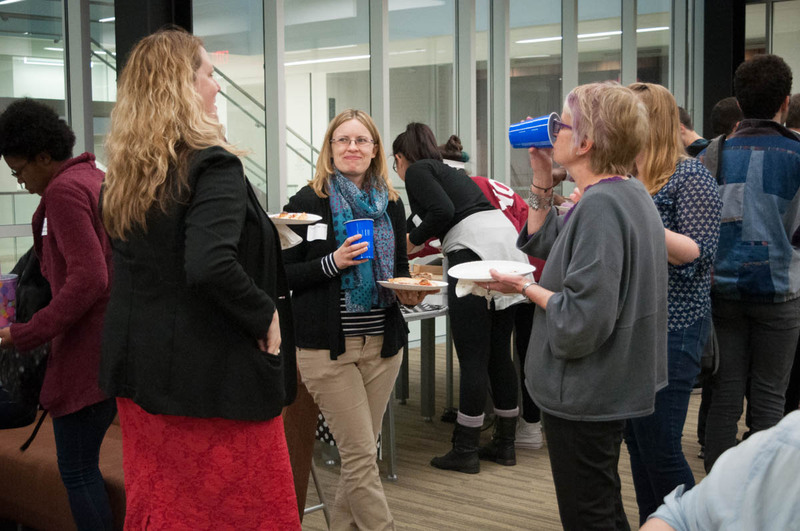 The College Leadership Council for the College of Fine Arts held a Pizza with Professors event on Thursday, February 5th at 5:45PM in the William Johnston Building Library. 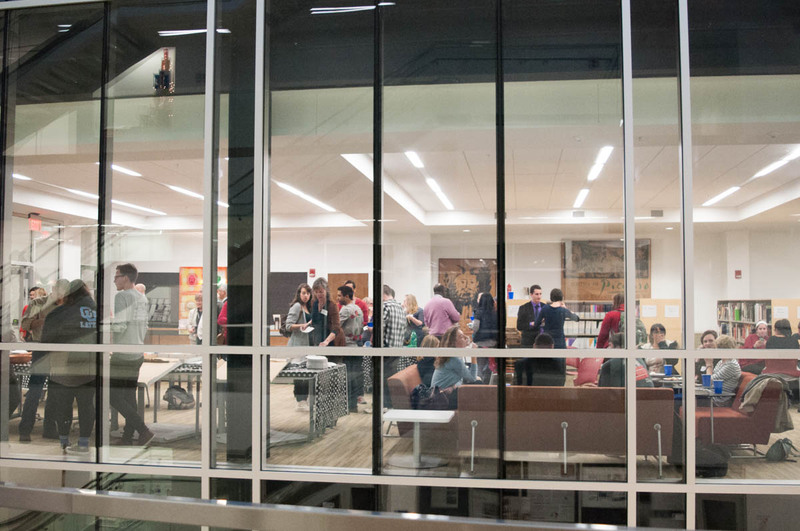 This event was originally scheduled for last November, but was rescheduled due to the unfortunate shooting in Strozier library. 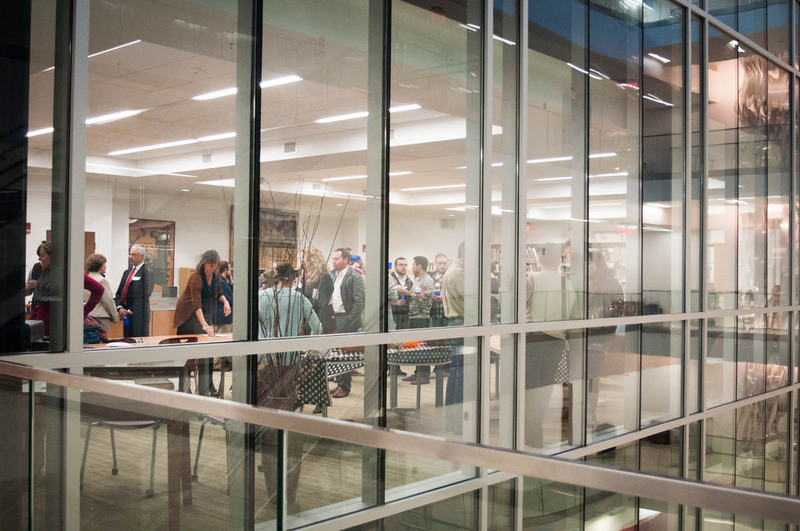 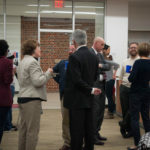 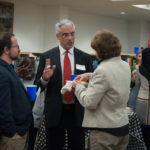 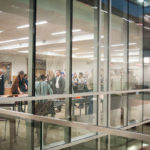 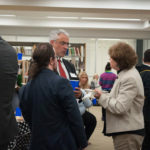 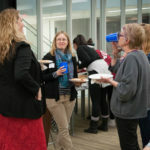 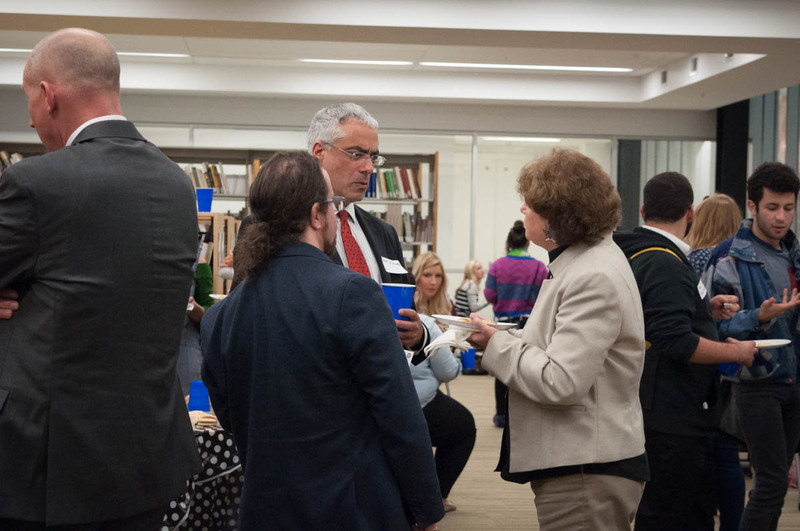 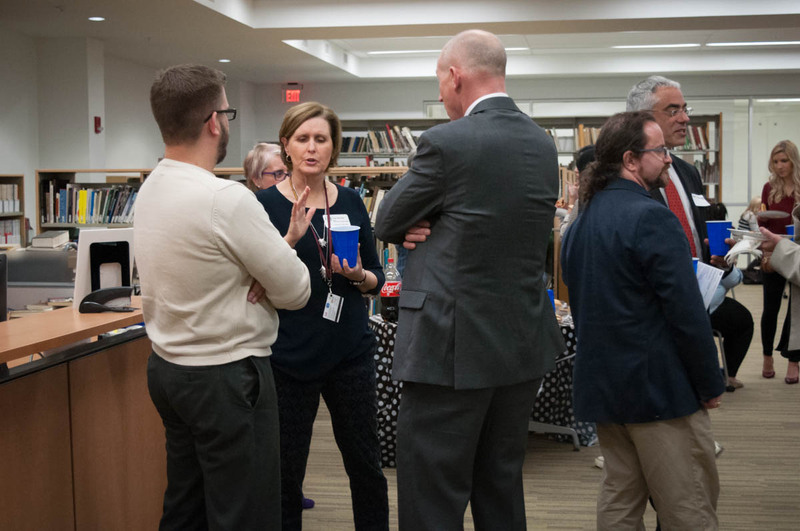 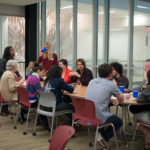 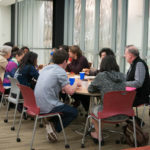 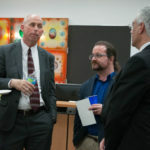 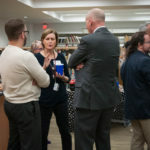 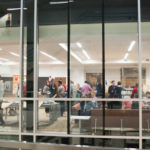 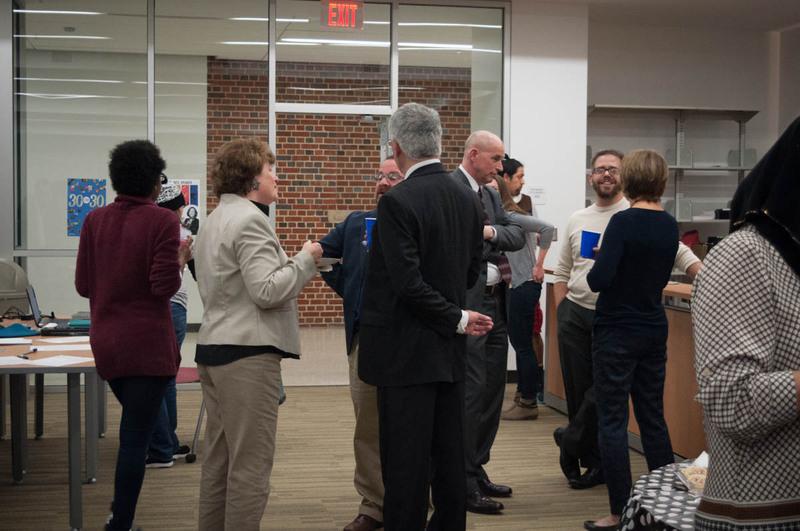 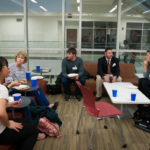 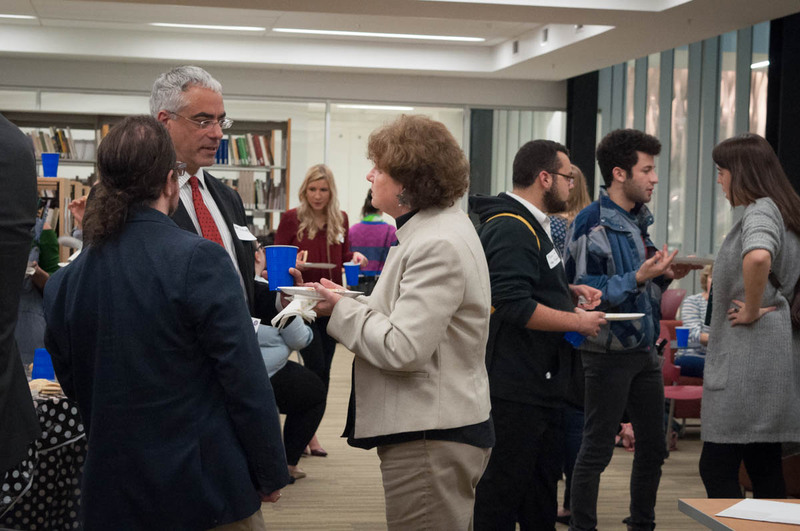 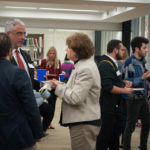 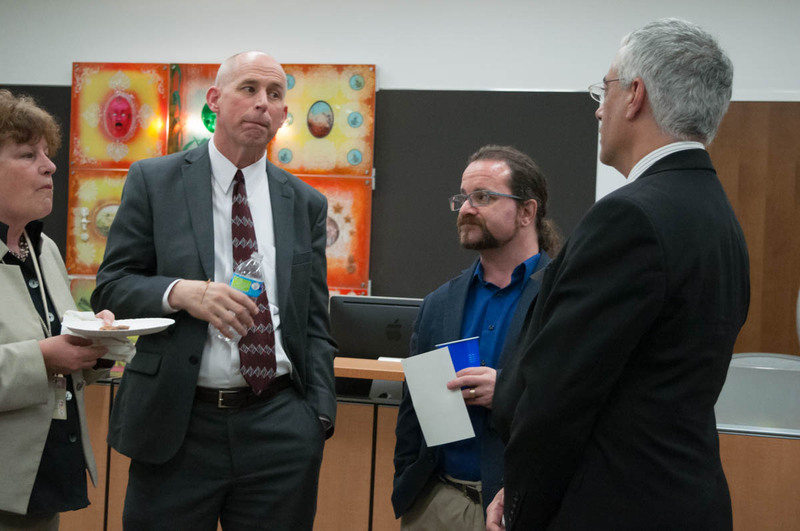 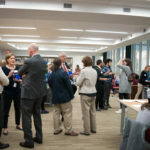 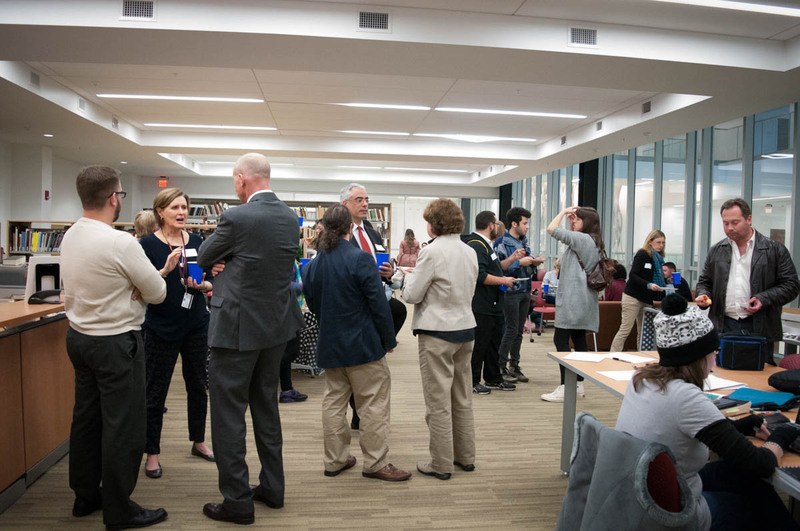 We hope that this event provided an opportunity for students and professors to connect in an informal setting, and hopefully resulted in increased research and collaboration. 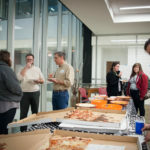 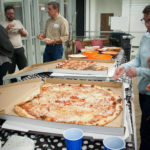 The event featured free Momo’s pizza, drinks, and other refreshments.